MSD, better known as Merck across the Atlantic, is handling marketing as part of a global biosimilars development and commercialisation agreement with Samsung Bioepis. The decision was based on data which indicated that Ontruzant was non-inferior to its reference product in safety and efficacy and highly similar in structure, biological activity and immunogenicity profile. In the treatment of early breast cancer, Ontruzant recorded a complete response rate of 51.7% compared to Herceptin’s 42%, and an overall response rate of 96.3% compared to 91.2%. 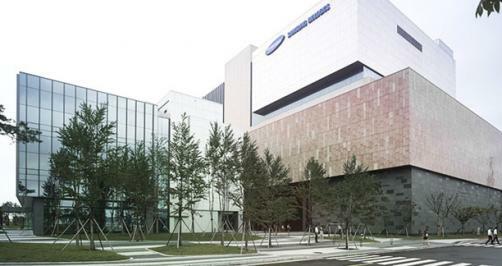 The approval at the end of last year marked the fourth that Samsung Bioepis had secured in Europe for biosimilar medicines, and the second biologic copy of Herceptin approved in the region following the authorisation of Celltrion’s Herzuma. Earlier in the week, Daewoon Pharmaceutical launched the biosimilar in Samsung Bioepis’ home country of Korea, following its approval in November last year. Herceptin was the fourth-highest-earning drug in 2017, generating revenues of $7.4 billion, and the news of a new biologic competitor will almost certainly mean that Roche can expect its share of the market to be impacted, though the company’s Chief Executive Daniel O’Day reassured investors that the firm has the resilience to power through this competition.